The OL 770 is the perfect instrument for measuring LED spectral and goniometric properties. With the addition of the appropriate input optics it is possible to measure and report parameters such as Condition A/B and TLF as well as viewing angle and electrical characterization information such as LIV when coupled with a Keithley source meter or Optronic Laboratories power supply. The 770 also has unique triggering capabilities for high speed production type environments. 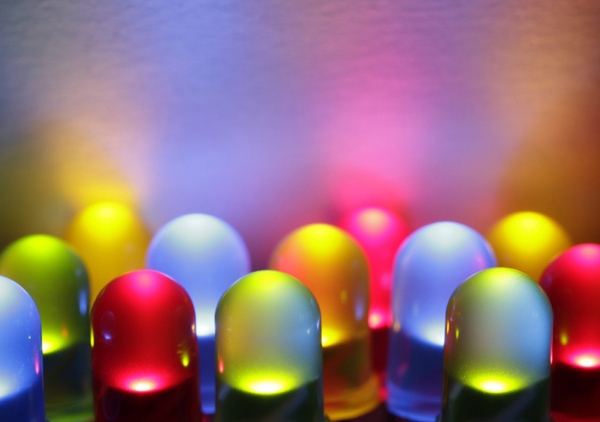 LED Testing | LEDs Can Stick to the Wall Now?